In just five short months, two Boeing 737 Max 8 airliners crashed, killing a total of 346 passengers and crew members. Both occurred shortly after take-off, and the similarities between the two catastrophes raised fundamental questions about the aircraft's safety. It was grounded by nation after nation, with only Canada and the United States holding out. Finally, they too halted flights on March 13. A Boeing 737 taxies at Manchester Airport in the United Kingdom. The 737 Max – the fastest-selling airliner ever and the heart of Boeing’s business – is now grounded worldwide, a first. A boycott by travellers , cancellation of orders, and demands for compensation by airlines could have disastrous consequences for the Seattle-based manufacturer. It also raises questions about the ever-increasing sophistication of cockpit technology. The 737 is a narrow-body, twin-jet airliner with a long history. It entered service in 1968 and over the decades, Boeing has built and sold more than 10,000, making it the best-selling airliner in history. The 737 Max, first delivered in 2017, is the fourth generation and with 370 deliveries and 5,011 more on order, it represents 64% of Boeing’s production over the next 14 years. In 2011, the company made the world’s biggest ever single sale of commercial aircraft, when Indonesia’s Lion Air committed to buying 201 Boeing 737 Max and 29 Boeing 737-900 ER for a total of $22bn. Max efficiency, max reliability, max passenger appeal: Boeing’s new 737 Max. 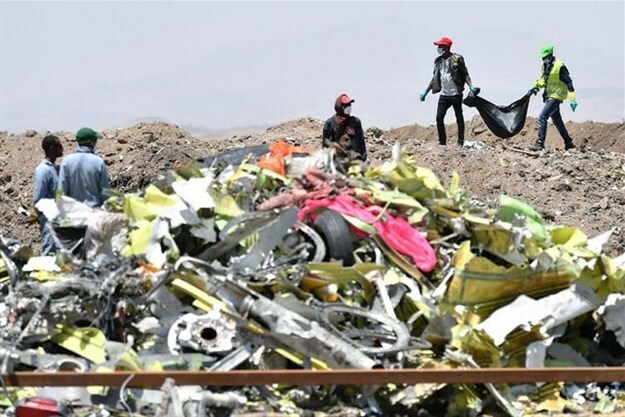 Given the similarity of the two crashes, aviation experts consider them unlikely to be a coincidence – there had to have been a genuine, serious cause, and one could call into question certain aspects of the 737 Max’s design. Indeed, a 2018 report by US Federal Aviation Administration (FAA) indicates that incidence sensors, also called angle of attack (AOA) sensors, designed to avoid a stall, are suspected of being defective on at least 246 737 Max around the globe. The information provided by these sensors, whose purpose is to stabilize the plane, may mistakenly cause it to nosedive. In fall 2018, US 737 Max pilots registered their concerns in a NASA database about an autopilot anomaly that could cause the plane to nosedive. There were also complaints that the plane’s instruction manual was "inadequate and almost criminally insufficient". In the case of the two 737 Max 8 crashes, the "manoeuvring characteristics augmentation system" (MCAS) is suspected of having failed. The preliminary report on the Lion Air crash states that the pilot was unable to overcome an automatic nose-down command triggered more than 20 times. A similar malfunction happening the day before on the same plane, yet many pilots were unaware that it could occur even when the plane is flown manually. 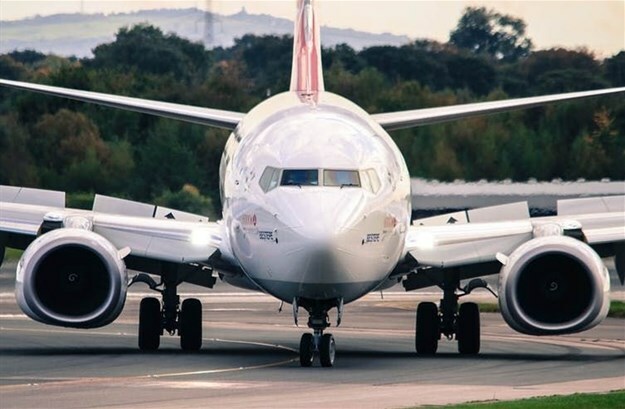 A note issued by Boeing to airlines operating the 737 Max provides guidance in the event of failure of the new safety system – the correct behaviour being simply to disable it. In response to continued concerns, Boeing responded announcing a patch for the MCAS. The accidents also highlight the increasing presence of technology in today’s aircraft. Sophisticated autopilots and even artificial intelligence play a greater and greater role in aircraft design and operation. Compared to the automation-heavy “fly-by-wire” systems used by Airbus, Boeing had long favoured traditional controls and extensive pilot training. But this was before the 737 Max and the race for cost reductions and market share.